BodySpheresTM is an approach to exercise, body awareness, movement enhancement and imaginative play using large, inflatable balls. 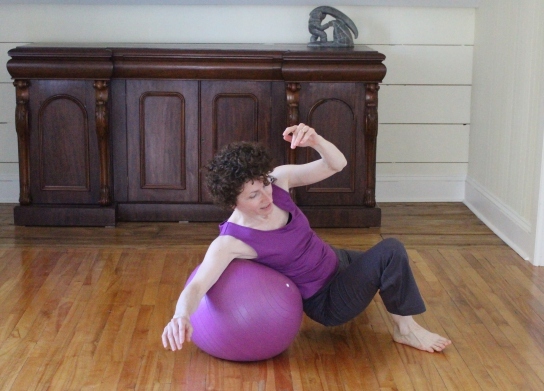 BodySpheres has been influenced by Bartenieff Fundamentalssm, Laban Movement Analysis, Contact Improvisation, Pilates, Physical Therapy and Dance. The Teacher Training Certification is a “post-graduate” program that focuses on creative and therapeutic applications of ballwork. Mari Naumovski, M.A., C.M.A., P.T.A. 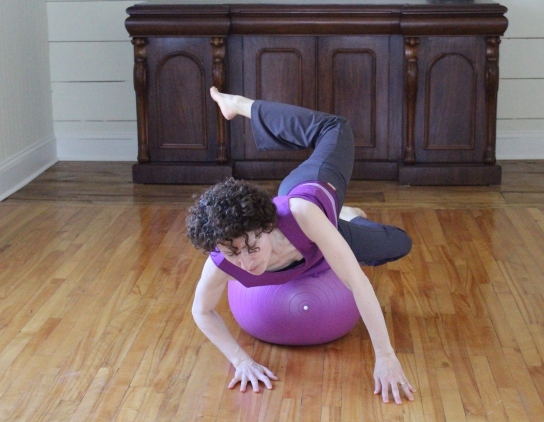 Build Confidence, Expand Your Teaching Repertoire, Experience a Fluid, Expressive Alternative to Gym-based Ballwork, Join a Rich & Growing Somatics Tradition.